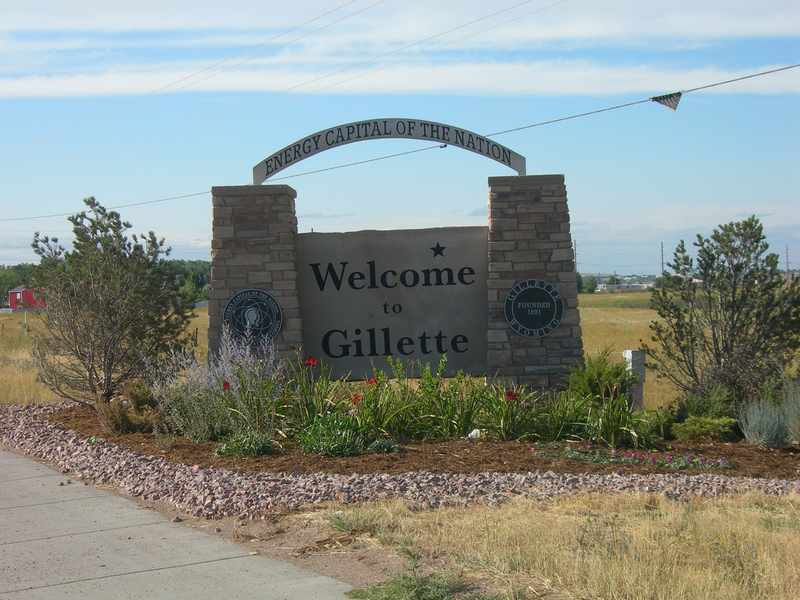 Gillette is a small town in the state of Wyoming. It has a modest population of about 19,646 people. When planning an outdoor vacation to this town you will want to keep in mind that the winters are cold and the summers are hot. The first thing that you should know about Gillette tourist attractions is that most attractions are either Wild West themed or coal themed. If you are interested in the history of coal mining or geology then you will want to take one of the coal mining tours or you will want to visit the Rockpile Museum. On the other hand, if you are interested in Western history then you will want to visit the Windows of the West, the Sagebrush Outfitter, or the Eagle Butte. When planning your vacation you will want to look for lodging options that are appropriate for the time of year you are visiting Gillette and that are also close to the activities that you are the most interested in. During the warmer months of the year you may want to take advantage of the inexpensive campgrounds in the area. Some of your camping options include: Green Tree’s Crazy Woman Camp, High Plains Campground, Kents Inc, High View Mobile Home Park, Sagebluff RV Park and Country Market. All of these campgrounds are located within an hour of Gillette. During the other times of the year, hotels are a good option. The hotels that are located in Gillette include: Clarion Hotel Gillette, Comfort Inn amp; Suites, Econo Lodge Gillette, Holiday Inn Express Hotel & Suites and Super 8 Motel, just to name a few. If you are traveling to Gillette during the winter then you may want to bring your skis, snow mobiles and sleds. However, to get to the nearest official ski area you will need to travel 111 miles to Terry Peak in South Dakota. This ski area offers skiers a vertical drop of about 1100 feet. Big Horn Ski Area and Antelope Butte Ski Area are two other ski sites that are located within about 2 hours of Gillette, however, these options are both located inside of Wyoming’s border. If you are visiting Gillette during the Spring, Summer or Fall then you may want to plan a gold adventure. Your golf course options in Gillette, Wyoming include Bell Nob Golf Course and Gillette Golf Club. If you can’t get a tee time at these golf courses that you can try to get one at the Haycreek Golf Club in Wright, Wyoming, only a 7 mile drive from Gillette. If you are a “Close Encounters of the Third Kind” fan then you will definitely want to make plans to stop by the Devil’s Tower National Monument. 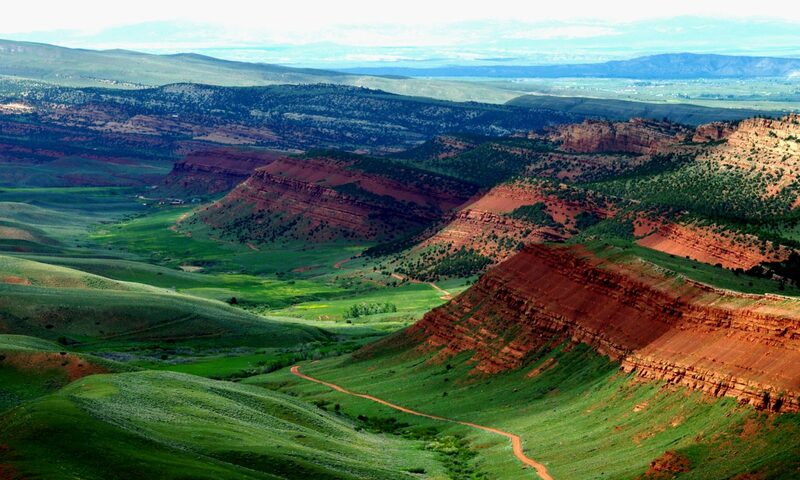 This national park is located about 44 miles away. At this site you can hike, bike and view wildlife. Wyoming lakes offer tourists a lot of activity choices. You can fish, boat, swim, scuba dive or snorkel. You can even float around these bodies of water on a raft soaking up sun and relaxing. The lakes that are located within 10 miles of Gillette, Wyoming include: Garner Lake, Raw Hide Reservoir, Raw Hide Mine Main Reservoir, Burlington Lake, Ditto Lake, Gillette Fishing Lake and Tharp Reservoir.